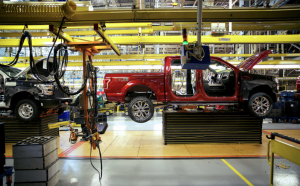 An Atlanta-based company, Novelis, will be responsible for supplying Ford with the aluminum it needs to make the 2017 Ford F-Series Super Duty lineup of trucks. 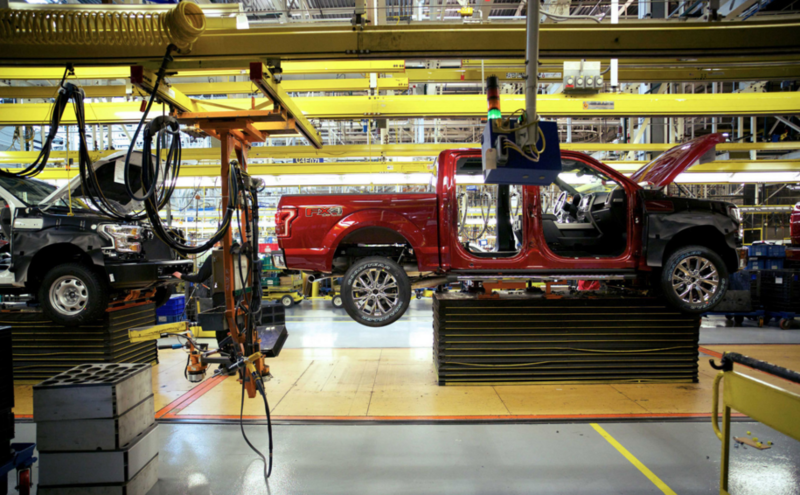 Novelis will join Alcoa, which already supplies Ford with aluminum for its light-duty F-150 pickup. The aluminum-bodied F-150 is an astounding 700 pounds lighter than previous models. Ford estimates that by utilizing aluminum on its super duty lineup, it will effectively shave off approximately 350 pounds while also making the vehicles more fuel efficient. The Novelis plant in Oswego, N.Y., which will be in charge of manufacturing the aluminum for Ford, has already added a third finishing line in preparation for supplying the Super Duty. Novelis is expected to begin shipping aluminum from New York in the spring of 2016.